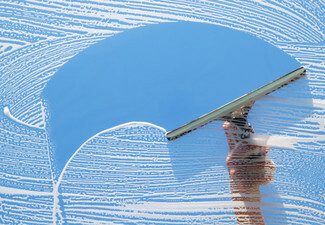 Have a chance to enjoy the warm weather by having a carpet cleaning package, from Express Carpet Cleaning Newmarket. Your carpet will look spick, span and oh so inviting - this professional clean is sure to leave you satisfied. 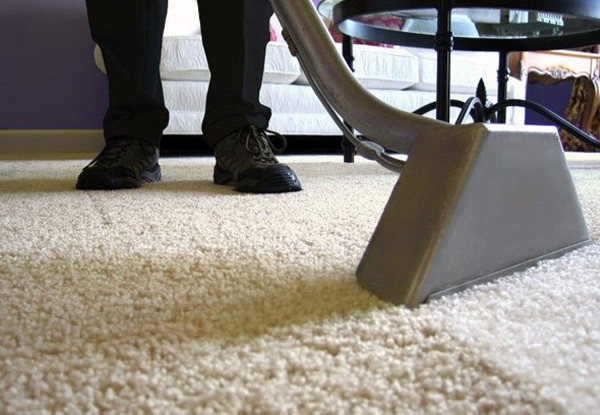 Whether you have a humble one bedroom home or up to four bedrooms, there is an option for your home to experience a carpet clean like no other. 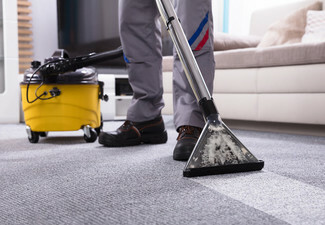 Valid seven days a week so you can have your carpet cleaned whenever it suits you. 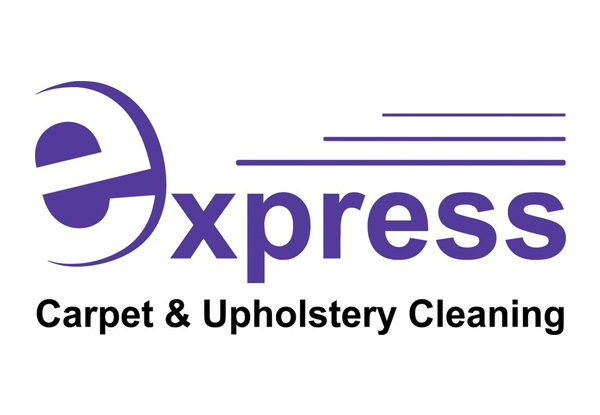 Grab a carpet cleaning package including pre-vacuuming, lounge, hallway, dining room and up to ten stairs from Express Carpet Cleaning Newmarket. 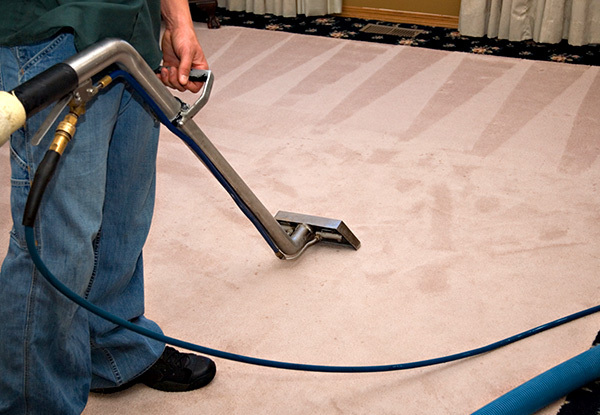 Express Carpet Cleaning Newmarket offers premium carpet and upholstery cleaning services that will leave your home or business space looking and feeling brand new. 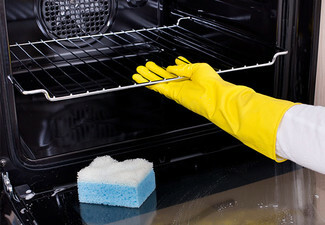 Their professional hot water extraction carpet cleaning helps to remove dirt, pollens, moulds and most stains. 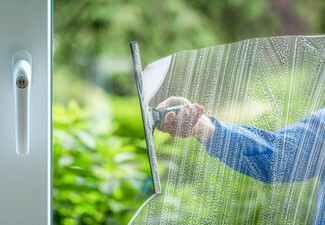 Whether you require carpet cleaning to refresh your living space, to get your bond money back or even just to remove the accidental wine stain, Express will give your carpet and upholstery a new lease on life. Bookings essential. Subject to availability. Not valid Public Holidays (incl. Good Friday & Easter Monday) Not valid Saturday, April 20 and Sunday, April 21. Must be used in one visit & at one property only. Mobile service. Valid service area is within 20kms from 4 Graham Street, Auckland CBD. Additional travel charges of $1.50/km apply outside of this area. Valid for the number of bedrooms stipulated on the coupon and one lounge, one hallway and stairway up to 10 steps at one property. Option to add additional stairs at a cost of $1 per stair, payable direct to merchant. 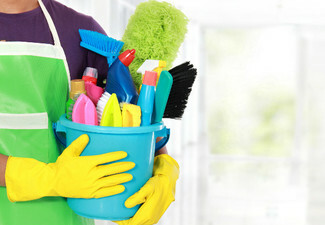 Normal charges will apply for additional areas, extra labour, or larger spaces if required, payable direct to merchant. Not valid for SmartStrand carpets. Above two-story dwellings may incur an additional charge, payable directly to the merchant. Customer is responsible for ensuring parking is available. Stain removal not included, but can be added for an additional cost, payable direct to merchant. Does not include moving furniture, furniture must be moved prior to our arrival, but can be moved at an additional cost, payable direct - please mention if this is required when booking. Access to power outlets and tap water essential. No refunds unless required by law. No cash back. Not to be used with any other offer.